We constantly hear the old saying time is money. Every entrepreneur must know how to create better estimates. Otherwise your $4,000 client project could end up making you $10 per hour because it required more time than you first estimated. With more experience, you can improve your ability to determine the project's complexity. But what if this is one of your first projects? What if you still give bad estimates after years of freelancing? 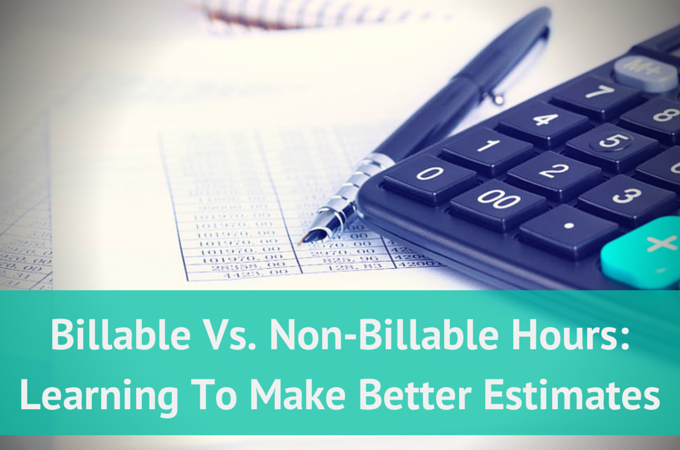 In this post, I'm going to cover the difference between billable and non-billable hours and how it can help you to improve your estimates and charge what the project is worth. You meet each prospective client and decide if you're a good fit for the job. This stage could include emails, phone calls and meetings. You evaluate a few things such as budget, chemistry and capability of delivering what the client needs. You already discussed the goals, the target and specific needs. Now it's time to get really into it and do some research, write a quote, sign a contract and get a deposit. Sometimes the client doesn't approve of your proposal and you won't go further than this stage. This time loss could be minimized if you offer consulting services and charge for giving your expert opinion. You plan what you have to do next and ask your client for documents and assets they need to send you. This could be their logos, brand assets, web copy, or anything else that's required from them so that you can get the job done. At this stage, you're usually working alone. You code, you design, you take photos or write. Depending on the project complexity, this may have several phases and it could include client revisions and feedback. 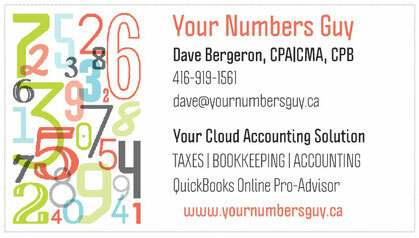 You show your results to your clients and make amendments as requested. Now that the job is finished you'd probably collect the final payment, send an invoice and deliver your work. This is a post-sale stage. You make sure your client is satisfied. It may be time for talking about a new project, a referral or keeping the relationship alive so they keep you in mind in the future. Now that you've identified your work process, the next step is to determine which activities you can bill to your clients. You may want to include on your estimate the time you use to present your work and ask for feedback. Also add the time you spend in a meetings or discussing project details. This can be tricky. Sometimes it is okay to charge for research. In other cases, it isn't appropriate. Do you want to know the difference? If your research is about your client's competition, industry or products, it's usually fair to invoice the research. You have a skill your client needs. This is the reason the client hired you. Obviously, you have to charge for writing sales copy, designing a company logo or coding a website. How many revisions will you include in your proposal? What would be the extra fee if your client wants more revisions than the original scope? And what will those revisions include? You can't charge your clients for asking for work. If you spend a few hours every week looking for new prospective clients, there's really no one who could pay you for that. Unless the client accepts your proposal, you can't guarantee you'll receive any kind of compensation for your invested time. Remember I said you can charge for doing research for your client? If you learn a new skill for the project and you can use that skill for future work, it's uncommon to charge your client for the time you spent learning it. You may want to tell your client you'll be learning on the job and agree to charge a lesser rate. Find the right balance to make it a win-win situation. You learn a new skill, your client gets results and you get paid for your job. This is one of your administrative tasks that you're not supposed to include in your bill. Of course you could add a fee for late payments, but as a general rule, chasing payments is not a billable task. Including every little detail on an invoice can be seen as a bad practice. After all, your client is paying for results, not for every single task. However, if the client is very demanding and it takes you longer to complete a project than it normally would, you could increase your project fee next time to cover your costs. Otherwise, you're just giving money away. If you're tracking your time, you probably know the number of hours you spend on every task. With that in mind, you can filter your average time spent on billable hours and create a spreadsheet.